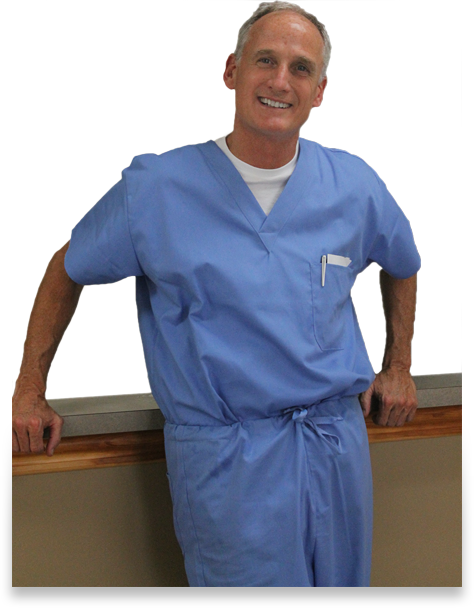 Dr. Paul J. Gleason received a Bachelor of Science in 1982 from the University of Pittsburgh, a Doctor of Dental Medicine degree from University of Pittsburgh School of Dental Medicine in 1986, and has been a member of the Pittsburgh Dental Research Club. Since opening his practice in 1987, Dr. Gleason has made it a priority to incorporate the latest dental technology, including digital x-rays, CEREC single-visit crowns, and advanced dental imaging to ensure that your dental treatment is safe, efficient and long lasting. “They paid close attention to me and all of my questions were answered. Their staff is the most friendly, welcoming staff I've ever dealt with. They are so warm and professional, and make the whole experience that much better. I was so impressed with the progress I was able to make after visiting them. All my questions were answered, and I feel a lot more confident and hopeful about the future.”Michael B.